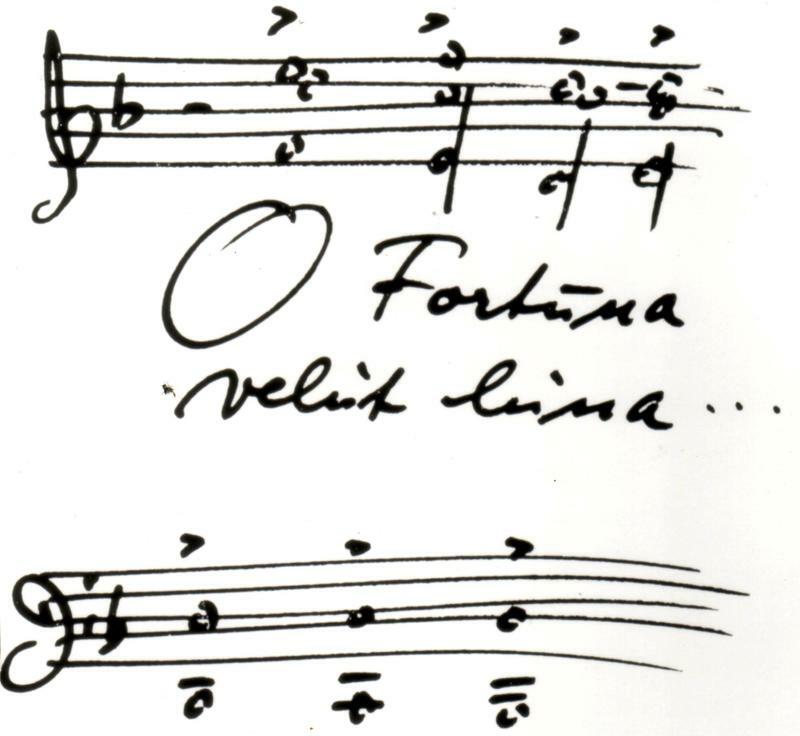 How far should we apply historical context to the classical music we listen to today? Can one separate the art from the artist? Garrett McQueen explores these questions with Knoxville Symphony Orchestra Music Director, Aram Demirjian in a chat about Mahler, Weill, and Orff's "Carmina Burana". 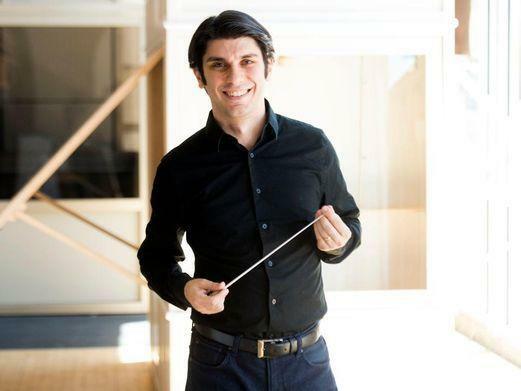 "Afternoon Concert" host Garrett McQueen speaks with Aram Demirjian about the Knoxville Symphony Orchestra's dedication to Music Education, the significance of Bach in the 21st century, and our modern treatment of the National Anthem. "Afternoon Concert" host Garrett McQueen speaks with pianist Tanya Gabrielian about kung fu, the healing power of music, and her performances with the Knoxville Symphony Orchestra. 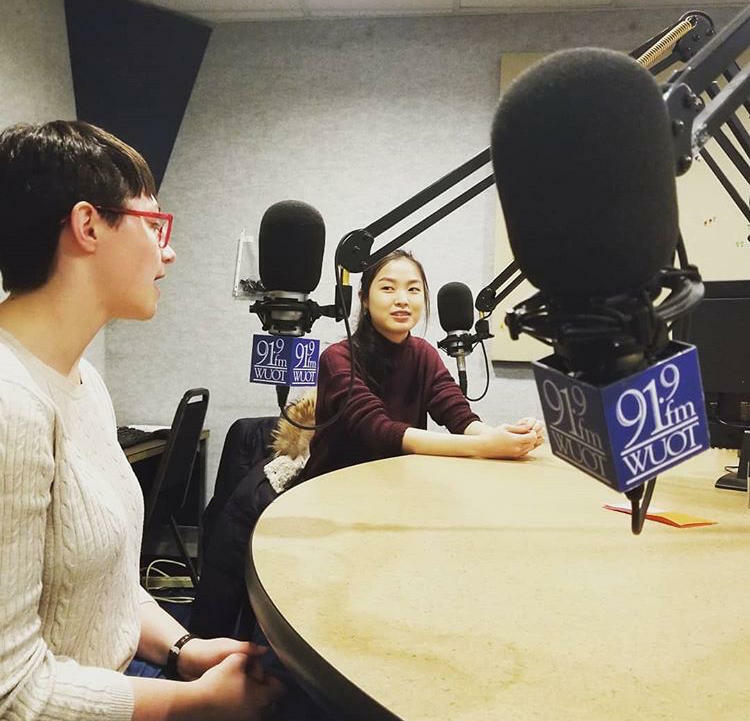 In this interview with "Afternoon Concert" host Garrett McQueen, Lizzy Joo and Renae Dishman talk about their upcoming performances with the Knoxville Symphony Youth Orchestra. 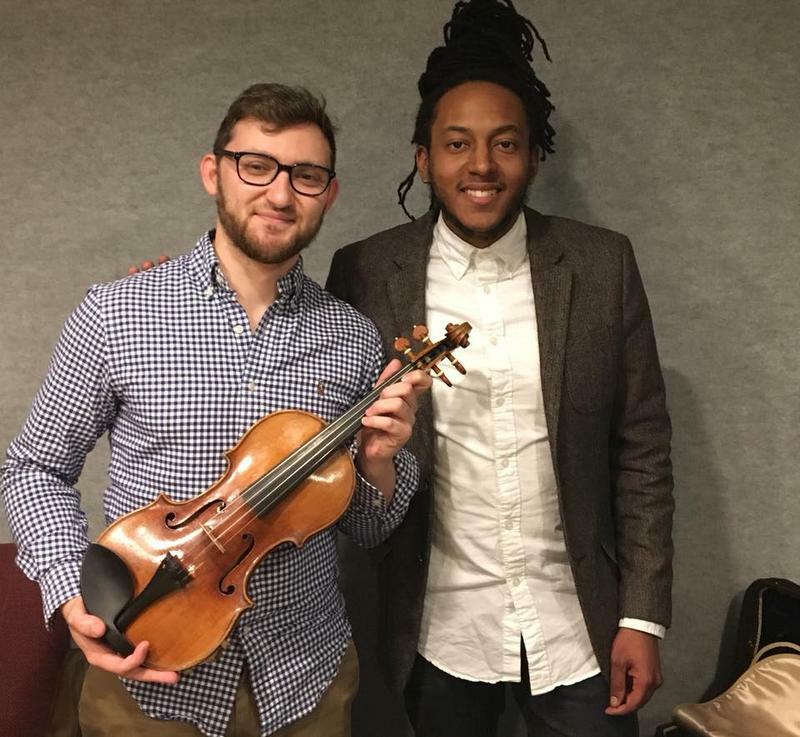 In this interview Afternoon Concert host Garrett McQueen speaks with Knoxville Symphony Orchestra Concert Master William Shaub about his upcoming solo performance with the Knoxville Symphony Chamber Orchestra, and the Stradivarius violin he'll use for the performance.